The average price for this game in the past 6 months is $7.12. The game first became 50% off on Apr 18, 2017 at Fanatical. Lowest historic price was $6.59 on Mar 30, 2018 at Fanatical. The Technomancer seemingly has flopped in reviews with only a 59/100 on Metacritic. That said the user scrore is a little more positive with an average of 7.1/10. If you're looking to buy now that the game's out DLGamer has the best price with a drop to $33.74. Pre-order copies of Technomancer is now 40% off thanks to a combination of big discount and GBP dropping in value. Now only $26.84 in terms of USD. Steam key. Other authorized retailers around $31-$34. I'm not sure how popular The Technomancer is in the US, but if you're a fan of the Mars: War Logs series it's a must. Game is out on June 28th for $45. 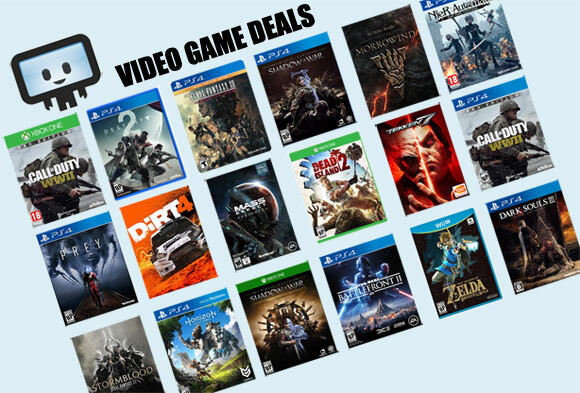 Pre-order discount on Steam to about $39 but DLGamer is crushing it w/ a 29% break to $31.94.